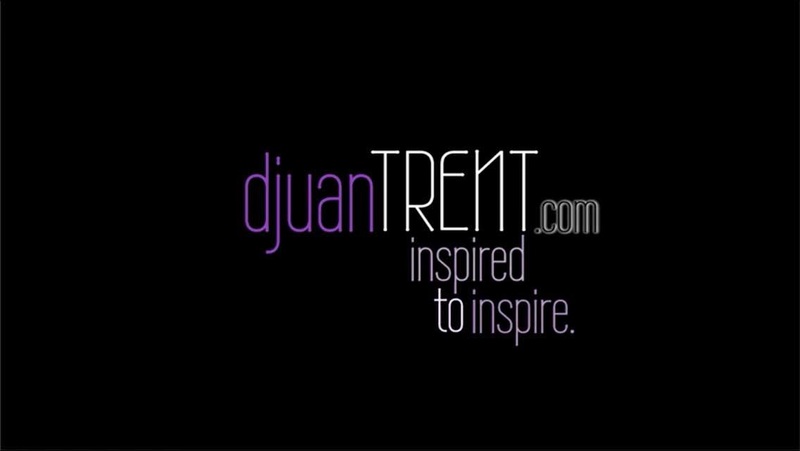 Life in 27 has moved to djuanTRENT.com! : I'm Selfish. Sue Me. Sometimes...well, a lot of times, all I can seem to think about is myself. So what? Am I wrong? No, not at all. As a matter of fact, I encourage more people to think more about themselves. What do you want? For years, I have heard many people talk about the beauty of selflessness. Selflessness is a beautiful thing, no doubt. But let me tell you, you are sadly mistaken if you don't think that every person who has discovered the true beauty of selflessness, is not also selfish . Because the true beauty of selflessness is what? It is understanding the fulfillment that we gain in thinking of, or doing for someone other than ourselves. So... we may not be getting something out of it as far as reciprocation or acknowledgement, but, our souls are nourished, our thoughts are challenged, our views are changed, and our lives are enhanced. We feel fulfilled. I want to make a difference in the world. I want to be a part of something bigger than myself. I want to be happy. I want to be free. I want to love. I want to live. I want to change someone's mind. I want to change someone's heart. I want to give someone one more reason to smile. I want peace. I want to share joy. I want to give love. I want to learn. I want to enhance. I want to create. I want to remember. I want to redeem. I want to refresh. I want to understand. I want to grow. How selfish of me to want so much, right? I know...but I'm totally fine with inspiring and changing the lives of others, if that's the price I have to pay to get what I want. What about you? Try it. Go be selfish...get what you want! Even if it means changing your life and helping others along the way. Hmmmmmmmm........... I have to admit to asking myself, (not out loud!) is what you are speaking, filed under "selfish"??? I think not. The mere fact you include others, destroys any notions of selfishness - but I get what you are saying and agree. We all should want to "be a better me" if it doesn't crush other unsuspecting souls in the process! As a fellow human being, I respect and admire your character but lament that we will never be going out on a romantic date! Note to self - cross THAT one off the list! !